and approaches to problem solving. To age as her grandmother, Ingeborg, who is 92 years old with strong values. She is almost blind but is still participates in training courses and keeps up with world politics simply because development makes her feel alive. I think stinginess and complacency is unbearable. To work for Odd. and avoid collaborations with people who are full of themselves is true luxury. "I like the combination of business, people and developing new ideas. And I love to be in charge and create change." 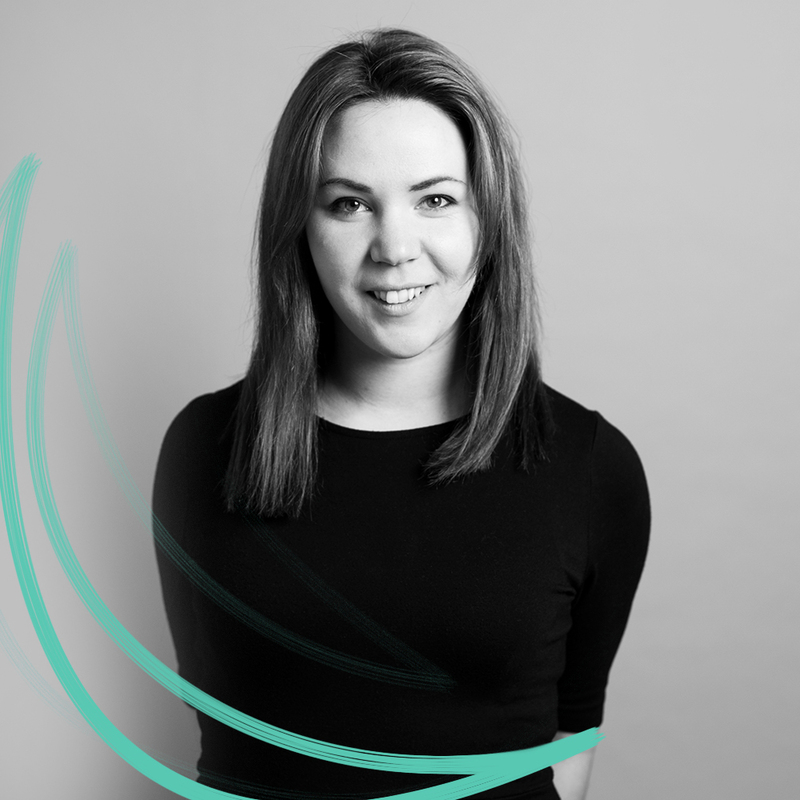 As a senior consultant and partner at Odd Agency, Julia spends her days guiding organizations and teams through change processes in a variety of settings and projects. 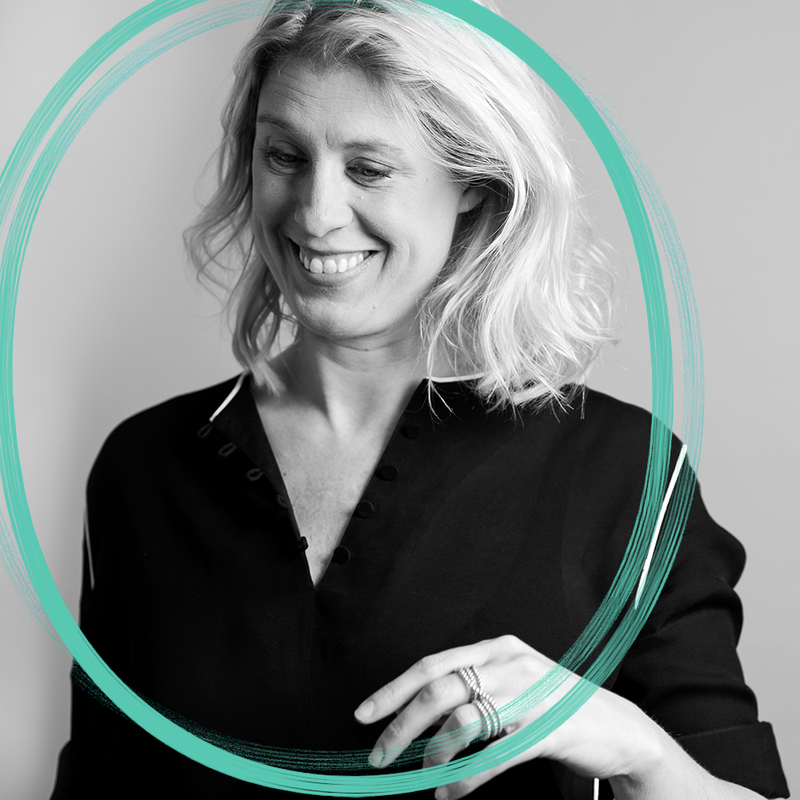 Julia has a background in corporate innovation and business development and she thrives from fostering creative yet goal-oriented collaboration. Her support can be in the design and scoping stages of early change and development initiatives, or as the lead in projects contributing to strategic shifts and business development. – Design and facilitation of strategy implementation process together with senior management teams. A structured approach to problem solving focusing on inclusion and collaboration. Also, expect a lot of questions from her - she’s eager to get to know you and eager to get to work. Lack of clarity – but I’m working on that. "Viable and sustainable business is a prerequisite, creating meaningful change while having fun along the way is why we’re here." Over the past 13 years, Mikkel has been working in leading positions within Human Resources both in Denmark and in Switzerland. This has made him develop unique skills and a passion for optimizing performance of individuals, teams and entire organizations. Mikkel is adding knowledge and international experience from the biopharmaceutical industry, where he worked while the industry went through significant changes. 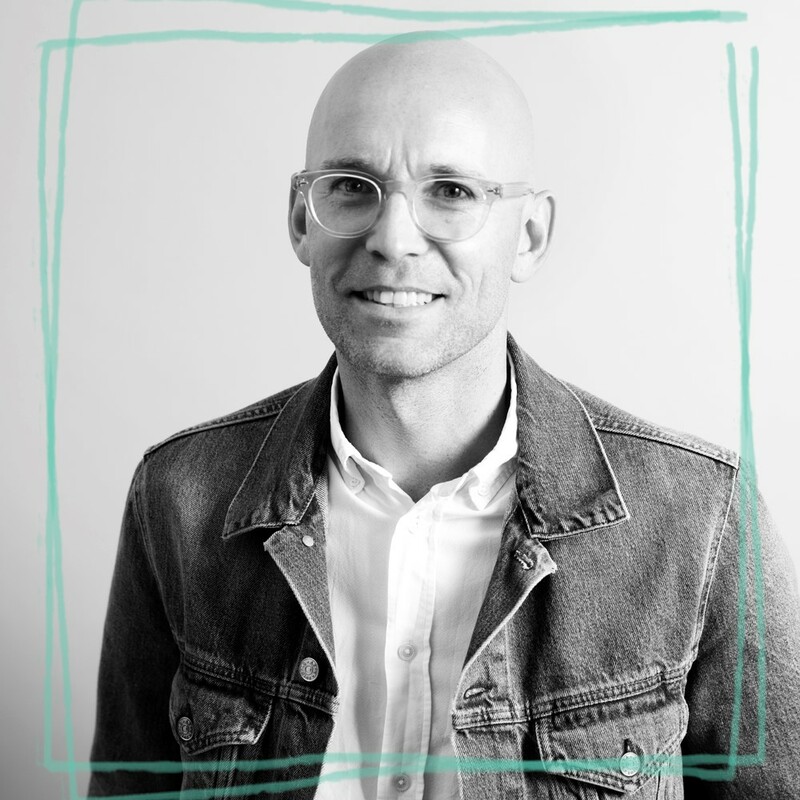 Mikkel has experience from creating long term results and growth in organizations by making people the competitive advantage, all while enabling individuals to realize their full potential. 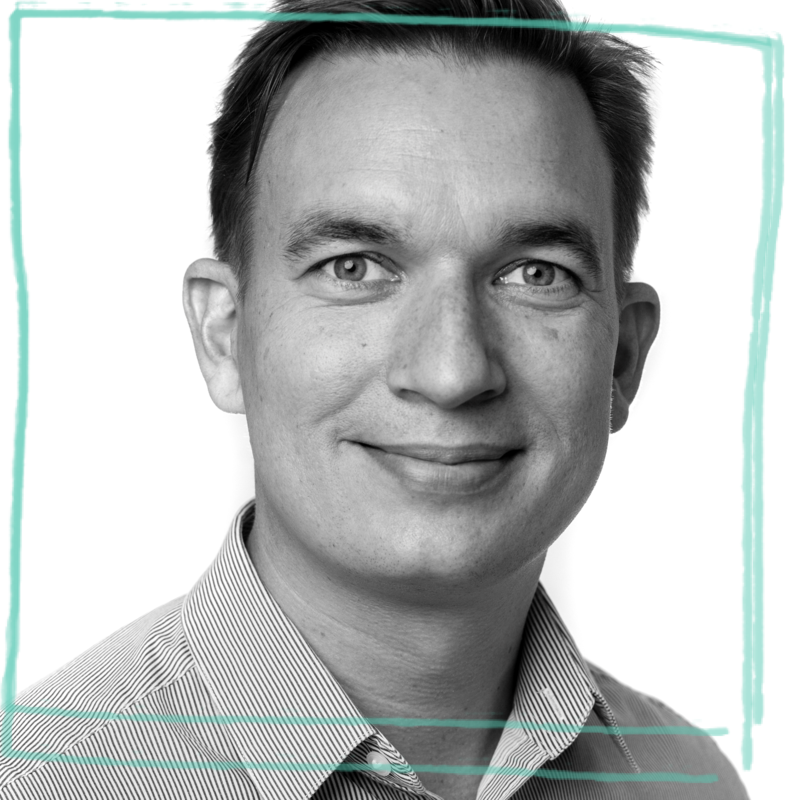 Mikkel is Head of Strategy and Organization, as well as leads our Copenhagen office. Supporting organisations in achieving outstanding results and innovations for the purpose of a clean, safe and sustainable planet.
" One of the most important competitive advantage of any organization is to be found in the people it is made up of, a fact often forgotten." 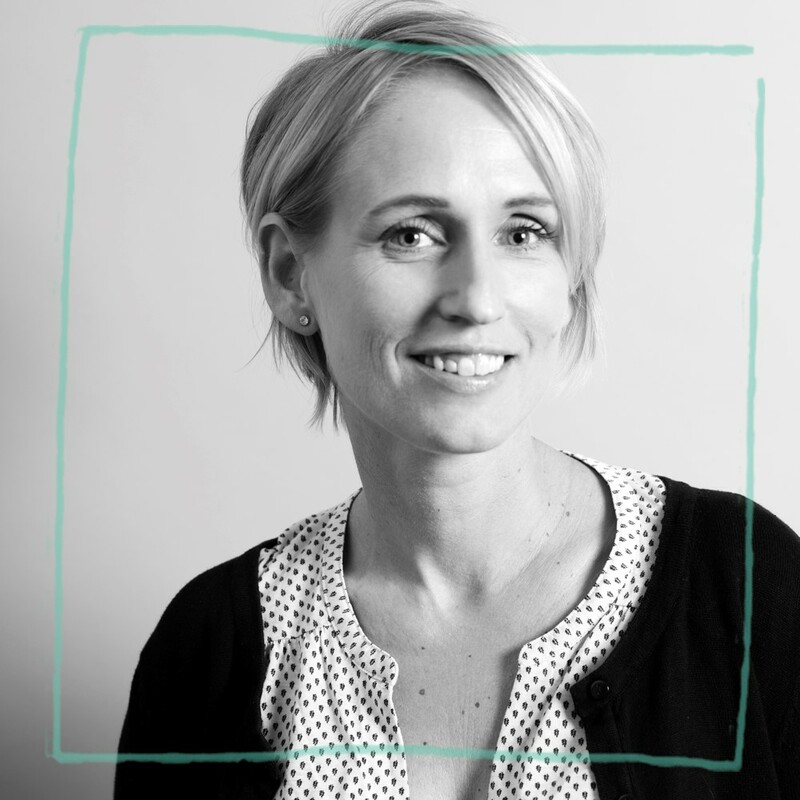 Matilda has worked in executive positions within HR and Learning and Development for the past 15 years. She has experience from leading and facilitating change in large enterprises in industries such as professional services, food services, surveillance and security and retail. With Odd Agency, Matilda designs and leads different forums for strategy execution and capability development – our change channels. In these forums, she develops leadership teams, as well as enables individual learning and engagement. Working with courageous people who challenge others as well as themselves. "Leading change requires courageousness, curiosity and creativity." David is an experienced advisor and trainer that has driven change processes for Danish and international clients for the past 15+ years. He is specialised in designing and facilitating learning and capacity building in the form of impactful organisational change projects that align and engage all levels of organisations. Together with Odd Agency and our clients, he fosters skills, methods and mindset that build internal capacity to sustain change and strategic impact. What is it like to work with David? David enjoys exploring potential and possibilities with people and organisations – combining the curiosity of the anthropologist with the expertise of the management consultant. "Ka’ man, så ska’ man"
Are you perfect for odd Agency? exciting people. Get in touch and we'll tell you more.